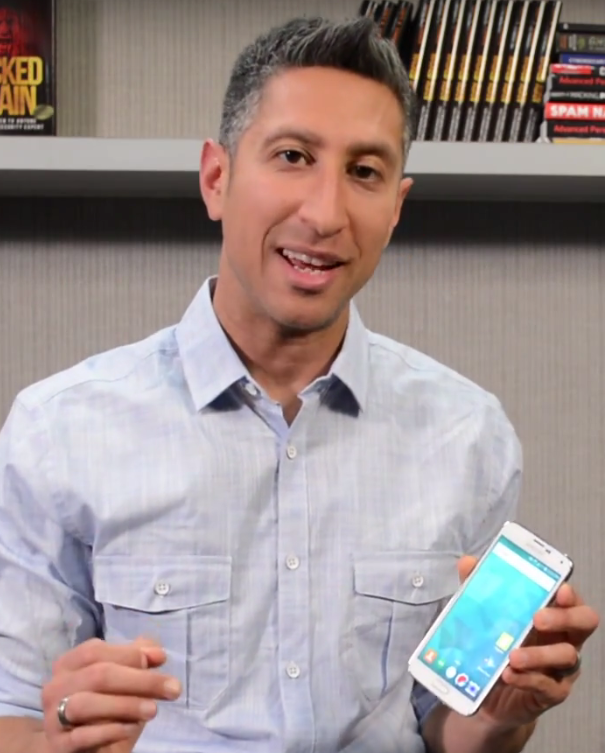 You are here:Home-Answers-How Can I Use Instagram on the PC? If you’re like me, you spend your day in front of a PC. You’re faster at typing on a full keyboard than a phone, and apps that insist on creating a mobile-only experience can be frustrating. Yesterday, my friend Luke sent me a direct message on Instagram with a response to my latest Story that I’d just posted. Normally, I’d frantically try to express my response on my phone’s keyboard, working quickly to keep the conversation moving smoothly. But not today. I got a desktop notification in the bottom right hand corner of my laptop’s screen, by the clock. After 5 minutes of chatting with my friend, I started to feel a bit bad for him, because I was responding more quickly than I ever could have before. Farther down are instructions for how I did it. 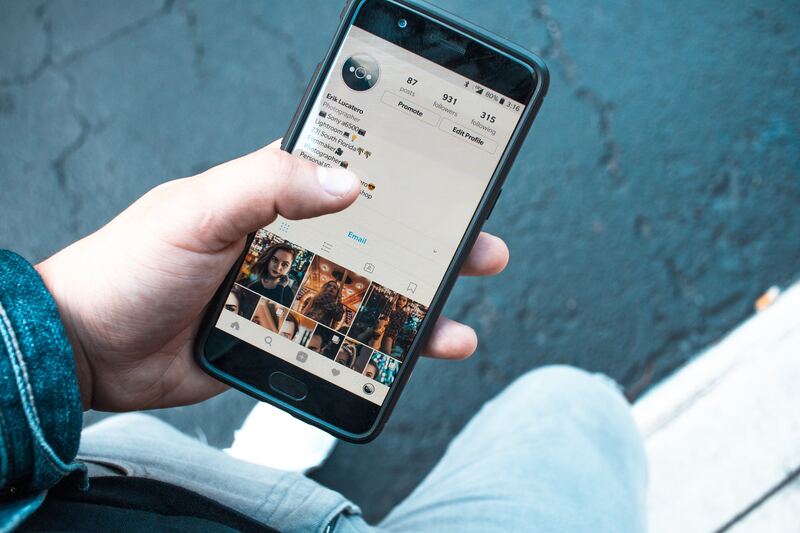 Instagram, in many ways, pioneered the mobile-only design – there was no desktop app, only a website that allowed extremely minimal interactions. 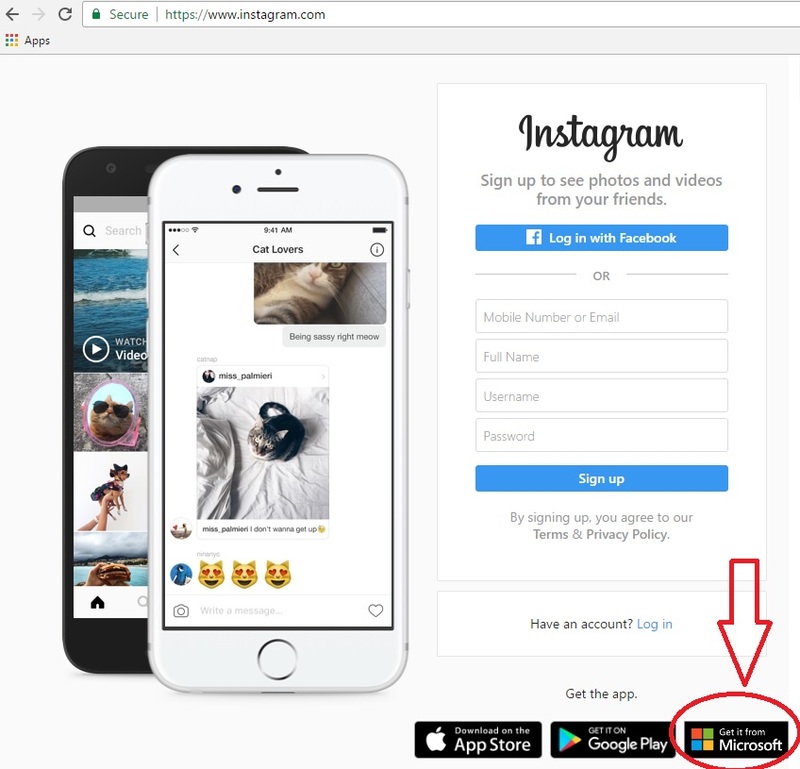 Browse to Instagram.com from your desktop. Click the “Get for Microsoft” button at the bottom of the screen. Install the app from the Windows Store, then launch. 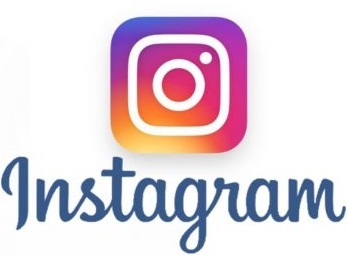 Upon opening the app from your desktop, you are quickly realize what you were missing using Instagram on such a small, cramped, mobile device. Pictures look large and amazing. Watching Stories from your friends becomes more like a YouTube leanback experience. Replying to comments and direct messaging conversations become as second nature as answering a work email. Managing engagement with your full set of resources takes things to a different level. Being able to manage your social media work flow the same way you way you manage your work calendar is a game changer for those who work in a laptop or desktop environment. 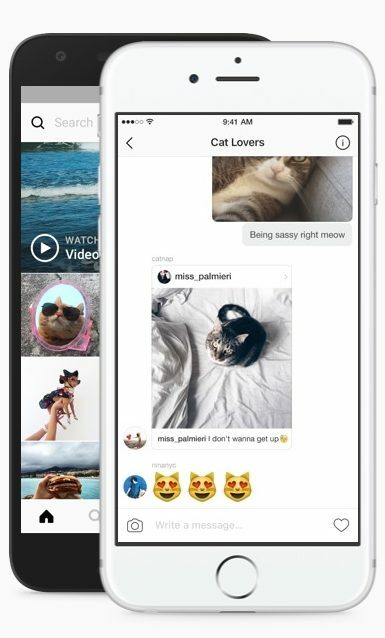 Even more interestingly, the Instagram app will integrate with your webcam for photos, videos, and boomerangs. Initially, I was super excited when I realized this – however, it won’t let you record stories for your timeline. 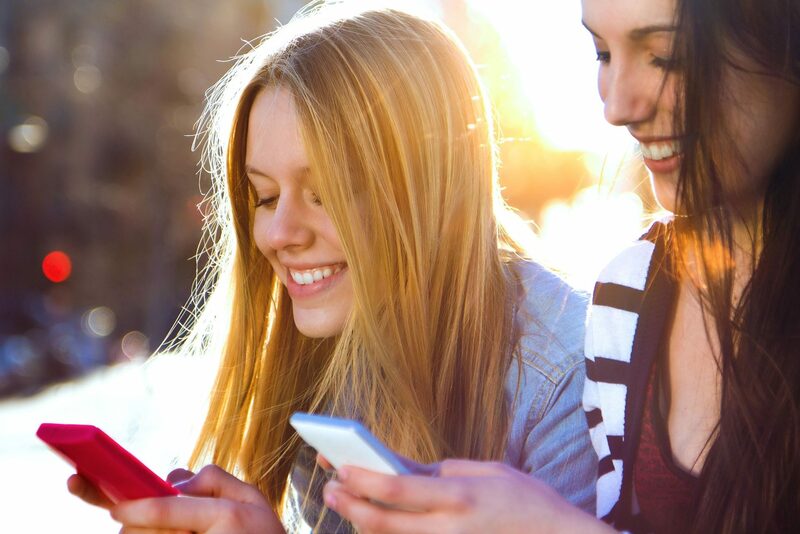 It will let you take pictures, videos, and boomerangs to send to individuals, which can be helpful for engaging directly with followers. Desktop notifications! You get a little pop-up, like an email or any other alert. Instagram screen capture! Now I can use stream my Instagram screen on Facebook live (or record my screen for any other usage). Being able to record video using your webcam. Being able to comfortably type long responses to comments from a full keyboard. Being able to watch Stories and Recommended Videos from a larger screen for a shared experience. Being able to edit your posts – adding hashtags, changing comments, adding or removing locations, and more. No posting from your desktop to the feed or Stories timeline. No ability to use other USB devices (like a USB webcam). Location data does not seem to be working correctly. I’ve been unable to get the app to successfully locate me, despite expressly allowing Instagram in my Windows Location settings. Overall, the app does give some great functionality. 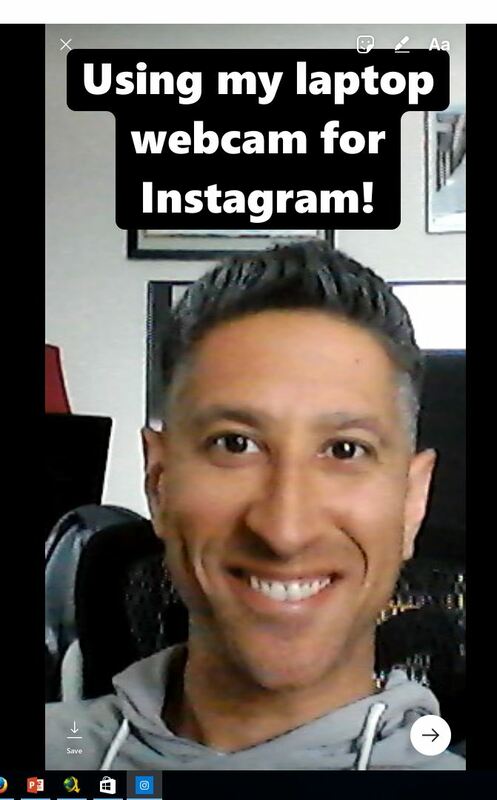 If you’ve been hesitant to jump fully into using Instagram, having a desktop application at your disposal is definitely a huge game changer. 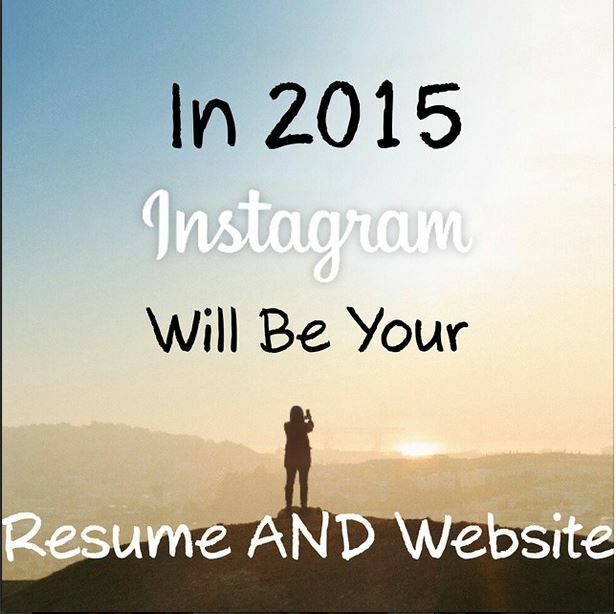 Want to know more?I teach Small Business Owners and Entrepreneurs how to use Instagram. 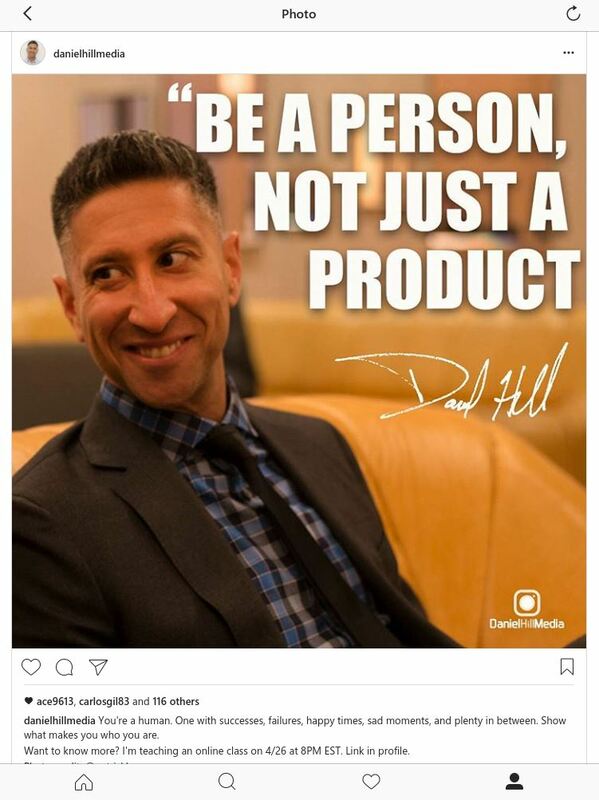 Follow me on Instagram @danielhillmedia, and join my “Instagram Mastermind Session” on 4/26 by signing up here.